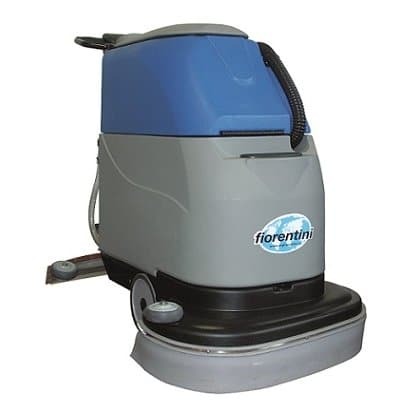 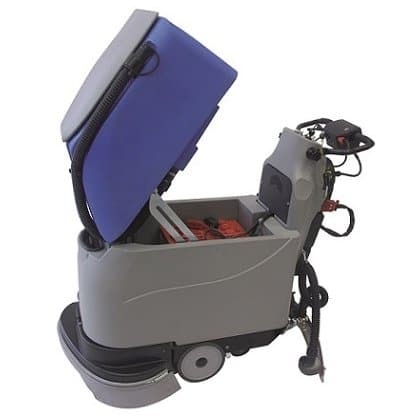 The Fiorentini C50 50 is a medium battery powered scrubber dryer with powered forward traction and modern robust construction this machine is a powerful floor scrubbing machine for use on all types of hard floor. 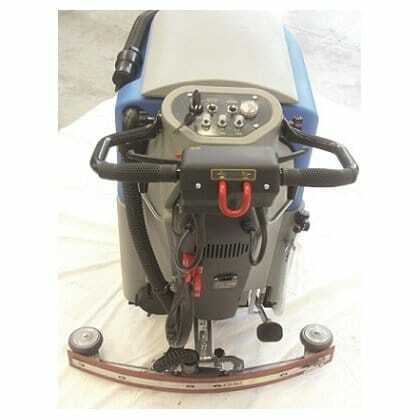 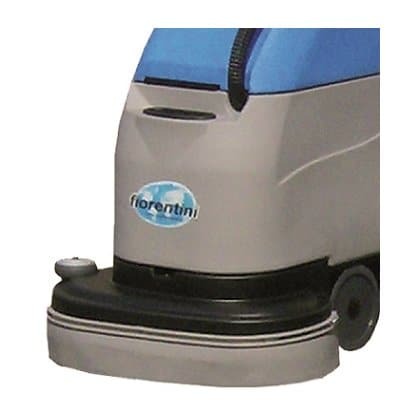 The Fiorentini C50 43B floor scrubber dryer has a smaller 430mm scrubbing width, the C50 50BR floor scrubber has a larger 53 litre solution tank capacity. 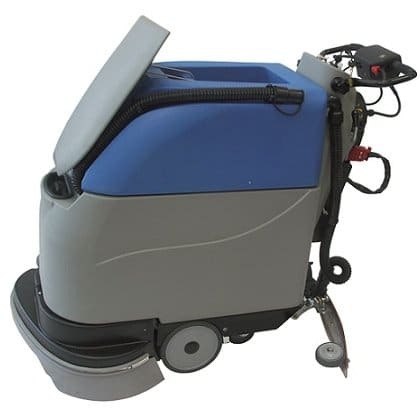 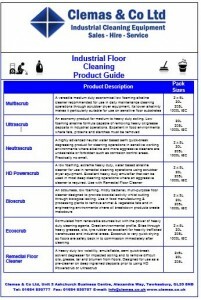 One of the leading companies in Europe in the design and manufacture of a wider than average range of budget, light industrial and commercial floor cleaning machines, including floor scrubber dryers. 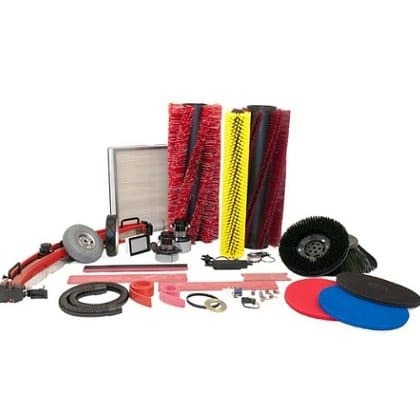 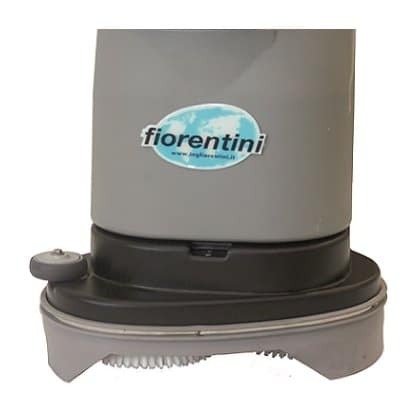 Clemas & Co have been fortunate enough to be the number 1 distributor of Fiorentini floor cleaning machine products throughout most of England and Wales since 2013. 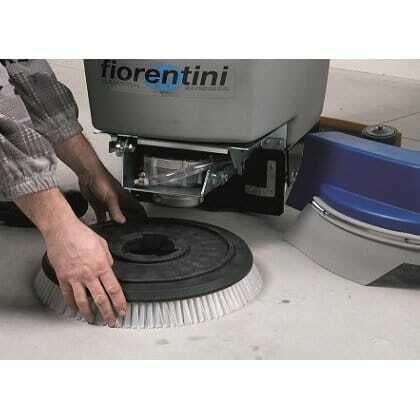 Clemas enjoy a good relationship with Fiorentini and one of the reasons is that there are shared objectives such as the supply of quality floor cleaning machines, including scrubber dryers and constantly striving to achieve the best possible customer service.